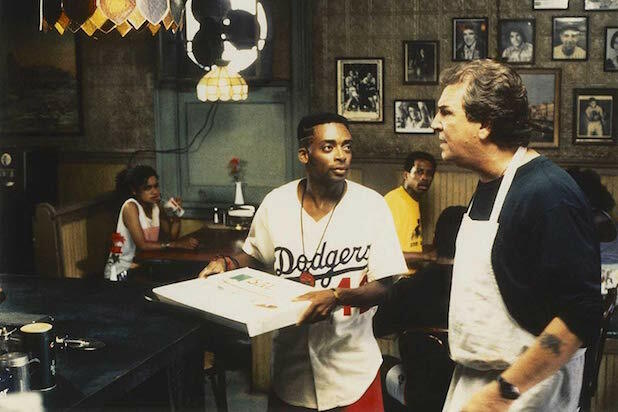 Spike Lee will be hosting a block party for the 30th anniversary of his 1989 film, “Do the Right Thing,” on June 30. The event will be free and open to the public, in the same spirit as Lee’s past block parties, including an annual Michael Jackson party and a Prince-themed party in 2017. “Do the Right Thing” explores racial tensions in a Brooklyn neighborhood over the course of a single summer day. In 1999, the Library of Congress added the film to the National Film Registry. The film has long been acclaimed as one of Lee’s greatest works, receiving nominations for Best Supporting Actor for Danny Aiello and Best Original Screenplay for Lee in 1989 — but it was memorably snubbed for nominations in Best Picture and Best Director. “Driving Miss Daisy” went on to win Best Picture. 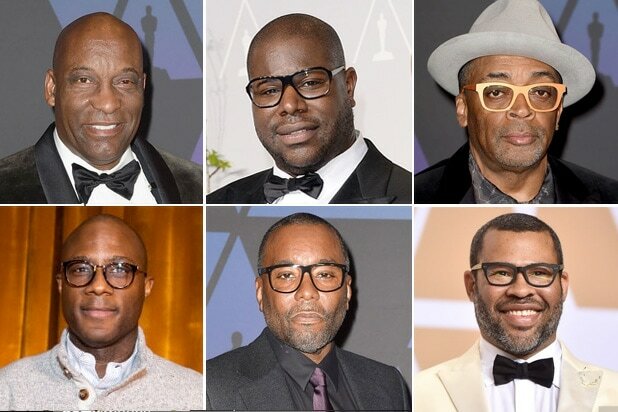 However, “BlackKlansman” has earned widespread acclaim and six Oscar nominations, including three individual nods for Lee as director, producer and co-writer. Supporting actor Adam Driver also earned a nomination, along with Lee’s longtime composer Terence Blanchard and editor Barry Alexander Brown.